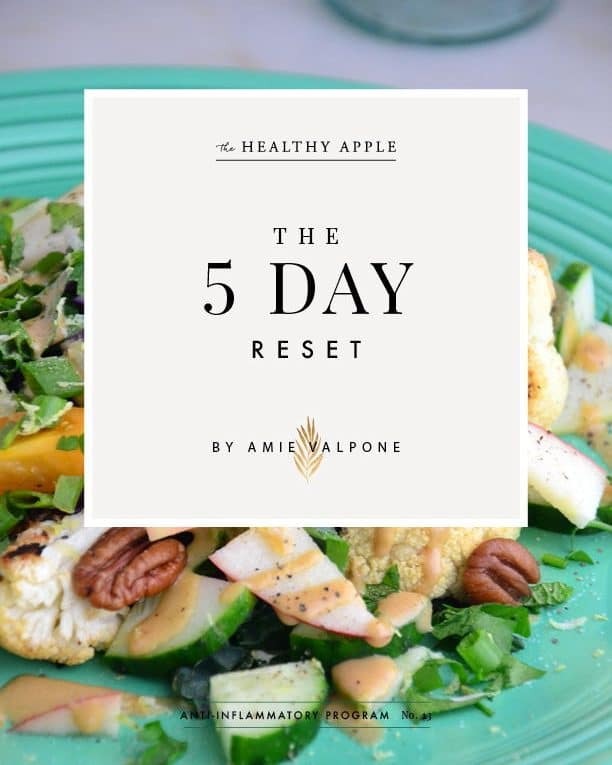 My shortened version of the 30 Day Reset to get your body detoxed and fresh with 5 delicious days brand new anti-inflammatory breakfast, lunch, dinner, snacks and optional desserts that are vegetarian/vegan and free of gluten, dairy, soy, sugar, peanuts and other inflammatory foods. Click below for more information. Feeling exhausted, bloated and overwhelmed with what to eat everyday? 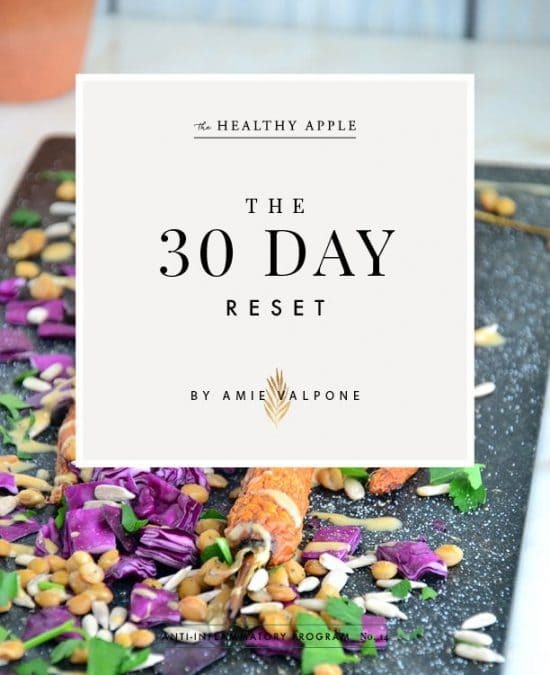 30 Days of brand new anti-inflammatory breakfast, lunch, dinner, snacks and optional desserts that are vegetarian/vegan and free of gluten, dairy, soy, sugar, peanuts and other inflammatory foods. Click below for more information. 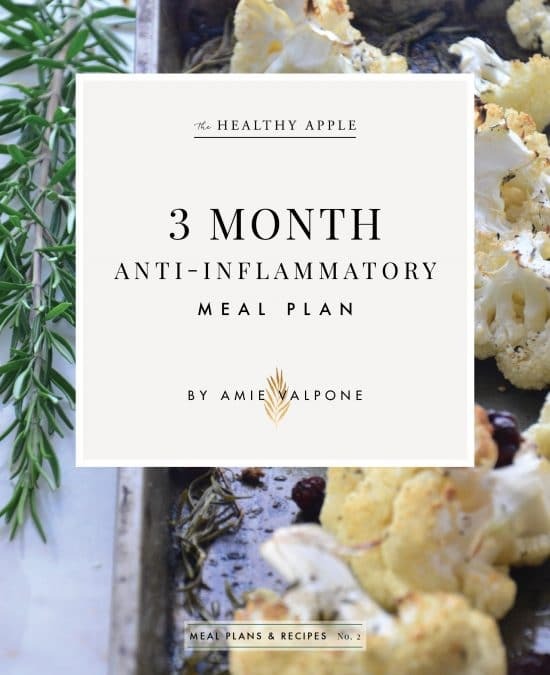 3 month's of brand new anti-inflammatory breakfast, lunch, dinner, snacks and dessert recipes (vegetarian/vegan and free of gluten, dairy, soy, sugar, peanuts and other inflammatory foods). Includes tips and strategies to help you start your anti-inflammatory lifestyle. Click below for more information. Ideal for anyone looking to get to the root cause of IBS and heal the gut. 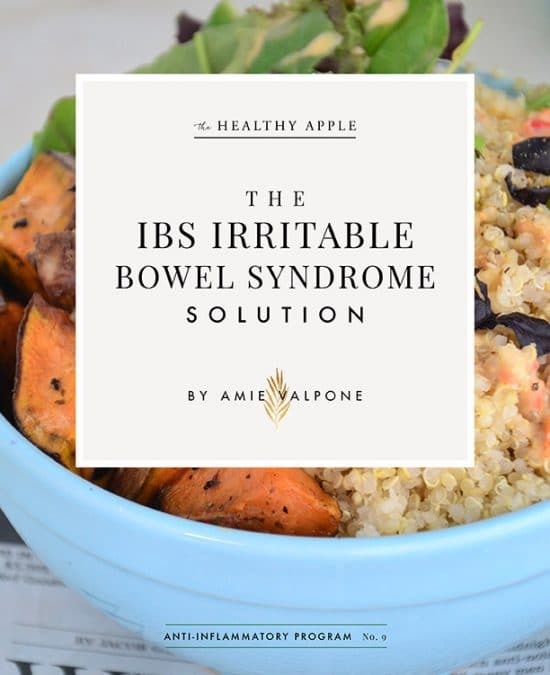 Amie’s work is based off her 10 years of chronic illness and how she healed herself from IBS and other chronic stomach issues (C-diff colitis, Candida, SIBO, Leaky Gut). Click below for more information. Ideal for anyone looking to get to the root cause of Candida and heal the gut. 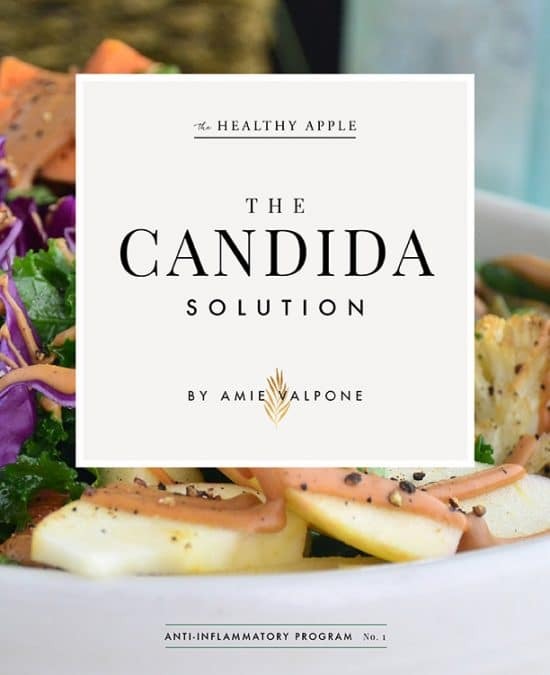 Amie’s work is based off her 10 years of Candida and trying hundreds of protocols and anti-fungals. This plan includes a 7 Day Meal Plan that's Candida-Friendly. Click below for more information. Ideal for anyone looking to get to the root cause of stomach problems. 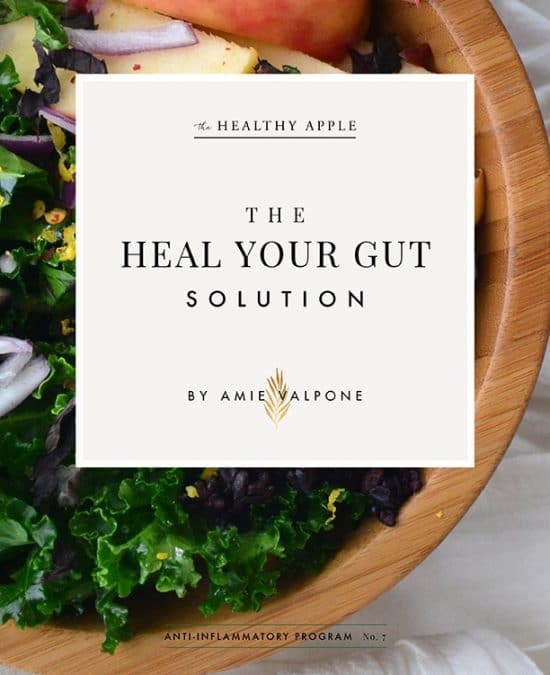 Amie’s work is based off her 10 years of chronic illness and how she healed herself from gut issues (C-diff colitis, Candida, SIBO, Leaky Gut). Includes a 7 day anti-inflammatory meal plan (gluten, dairy and soy-free). Click below for more information. A little over a year ago I was diagnosed with ulcerative colitis, so like many doctors in the US, he prescribed medicine and sent me on my way. But my health continued to go downhill quickly. Sick and bending over with stomach aches I randomly bought Amie's book "Eating Clean." I'm not over exaggerating when I say it saved my life. After reading the book, I found an integrative medical doctor who got to the root of the issue. I gained the confidence to stop taking the medicine the doctors said I absolutely needed, even though I knew in my gut that it was causing my never before had headaches and even worse stomach pains. And I started "Eating Clean." This book started my journey to better health and I am eternally grateful. Less fatigued, no stomach aches (something I thought was to be expected with ulcerative colitis) and nearly headache free-- I recommend this book to all my loved ones, anyone hoping to gain insight into alternative ways and literally anyone that loves to eat great food. The information in your Candida Solution book has been a Godsend. I've completely changed my diet and I'm already feeling better -- amazing! Thanks for your great work and support. You are so inspirational and I feel like you have already changed my life for the better. Just a quick note to way how much I (and my family)appreciate the way you add flavour to food. I've had the want to cook the way you show in your book but have just never quite got there so I'm very much enjoying the foods I've been preparing and serving. I haven't quite got the organization down for meal planning, shopping and batch cooking but hoping it will come! Having a tough time letting go of the coffee. My fridge has been given an overhaul and I've found a natural market that brings me joy to shop there. Berkey water and shower filters have arrived so that change has been made. 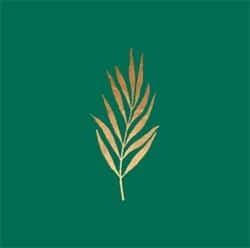 I've found myself reading 'Notes to self' on your website and so many things ring true- my hope is to regain my mental health and not depend on medications (I've had the pleasure of being visited by severe depression following a traumatic car accident), return to work and find joy in the little things. So far my favourites from your book are: macadamia oatmeal skillet, black rice breakfast bowl, moroccan white bean chili, swiss chard garden herb pasta and the list goes on! Amie's warm, caring, and sincerely real personality were just what I needed while going through my own personal health battle. She opened me up to healing options I had not thought about previously and I have since seen progress! WOW, your book brought me to tears. Your story sounds so familiar! I can relate to a lot of it. I visited an integrated medical doctor last week and I'm going back to see him soon, but I've already made some changes. Thank you for inspiring me!